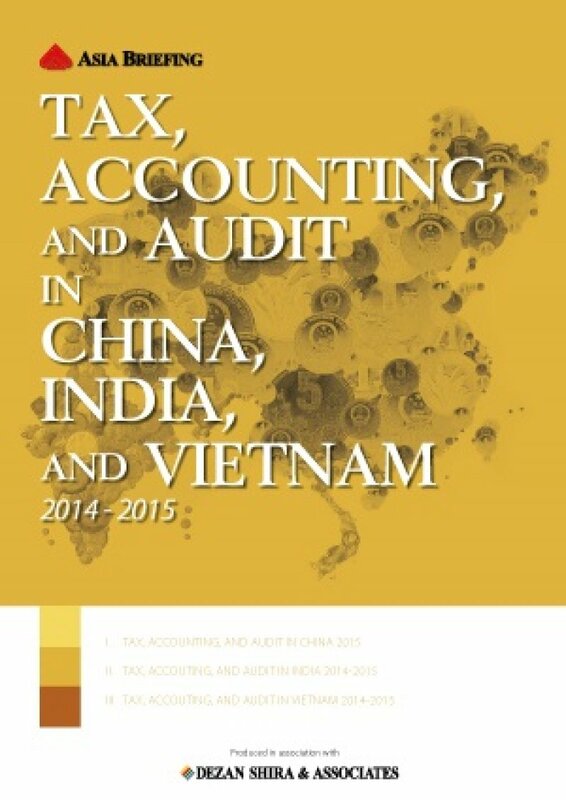 This collection of three guides offers you a comprehensive overview of tax, accounting, and audit in China, India and Vietnam. It outlines the major taxes that foreign investors are likely to encounter when establishing or operating a business in these countries as well as other tax-relevant obligations. Myanmar is finally opening its doors to the rest of the world. 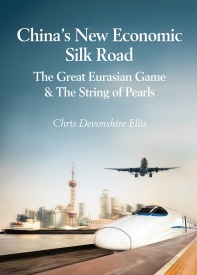 A few months ago, the military-led government pushed political and economic reforms, attracting the attention of potential investors worldwide.